Now this should be a treat. 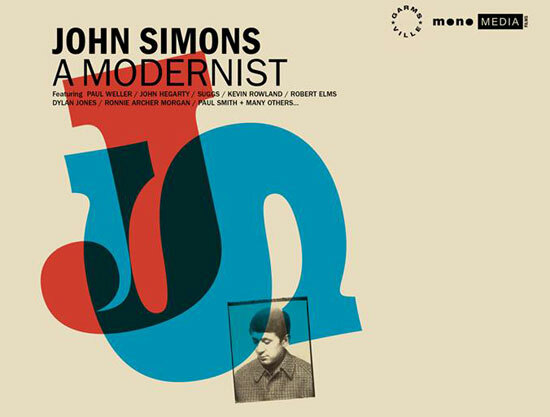 John Simons – A Modernist is both a documentary and an upcoming DVD release. 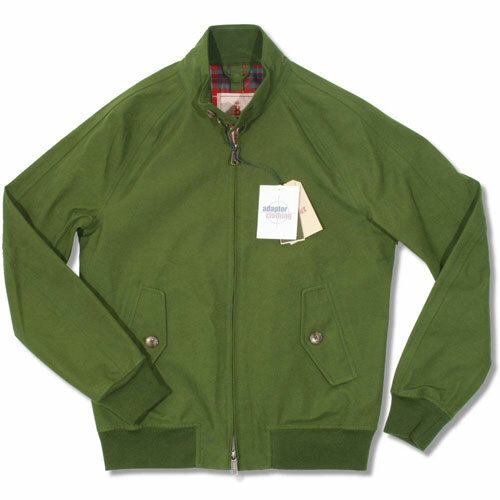 March 2018 is the expected date of arrival for John Simons – A Modernist, which is a documentary film about ‘British menswear’s unsung hero’ and ‘the influencer’s influencer’ and of course, the man who gave the Harrington jacket its name. Some pedigree. The film is the work of Jason Jules, Lee Cogswell and Mark Baxter and features exclusive interviews with musicians Kevin Rowland, Suggs & Paul Weller, broadcaster Robert Elms, art expert Ronnie Archer Morgan, advertising guru Sir John Hegarty and Sir Paul Smith. 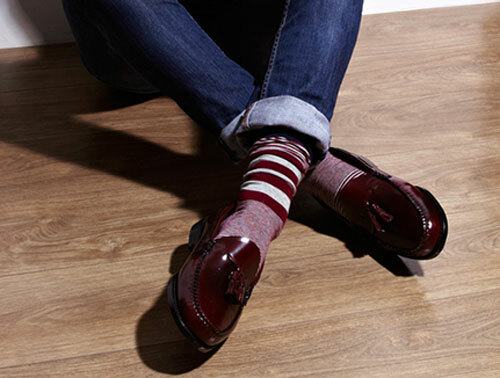 The tale being told is described as British menswear’s best kept secret. The John Simons name is one a few people have heard, but to whom every man with a decent shirt or a well-made pair of loafers is indebted. 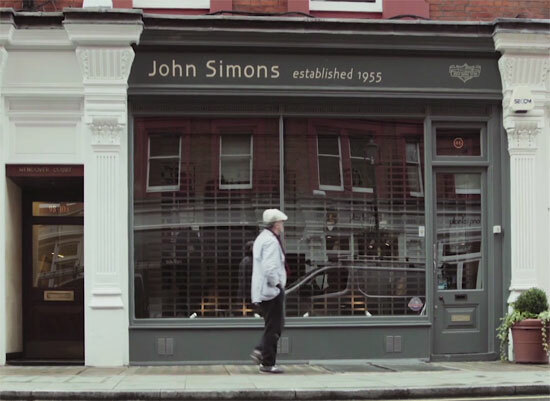 Told by his friends, family, fans, as well as the man himself, this is the definitive story of John Simons. In terms of menswear retailing, that started as far back as the 1950s, subsequently inspiring and instigating a range of street styles and subcultures including Mod, Skinhead and Suede Head. 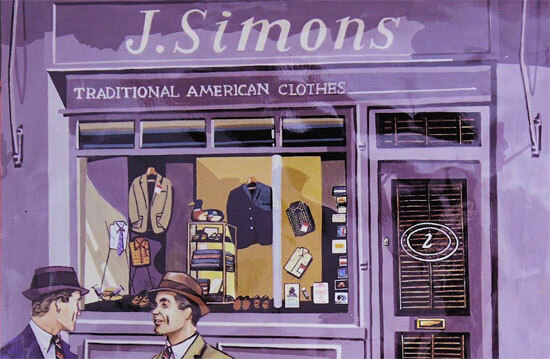 Whether you realise it or not, John Simons is responsible for shaping the way many of us dress. But the documentary aims to show that it is more than just clothes retailing. 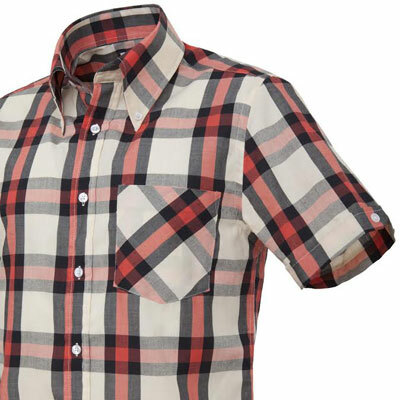 The John Simons concept is about Modernism and an ‘avant-garde mindset’. 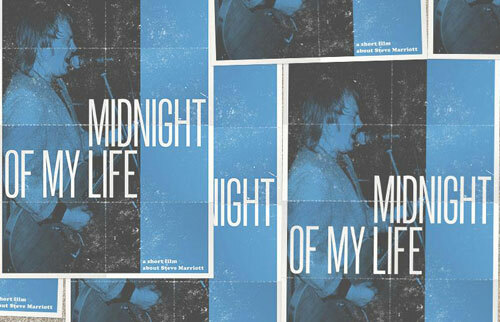 An authentic way of seeing everything from art to architecture to music and beyond that makes his story so compelling and unique. As I said, this really does look to be a must-watch and must-own documentary. Look out for pre-order details shortly and in the meantime, do check out the trailer below for a taster. Update: You can now pre-order the DVD for £17.50. Check out the Amazon site to get one.